Rueil-Malmaison is, undoubtedly, an imperial city, and that is why Napoleon Ist and the first Empire have been naturally selected as the theme of the historical identity of the city, in terms of tourist development strategy and actions and cultural events. The municipality has offered throughout year 2017 many initiatives in artistic and intellectual heritage and in particular with the implementation of the trail “Josephine and Napoleon Bonaparte’s path” enhancing the memory of the imperial couple. 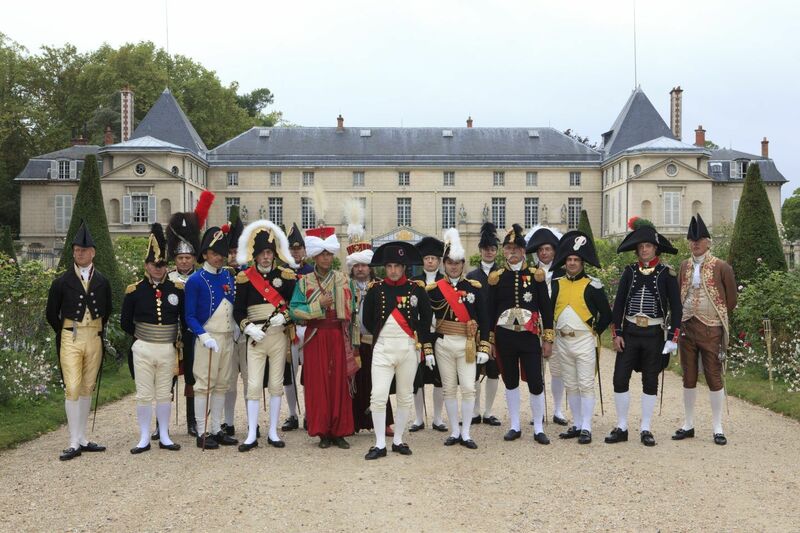 Imperial Jubilee were also an exceptional weekend since Rueil-Malmaison came back to the the first Empire era with reconstructions : more than 110,000 people participated (reconstruction of battles, military camp, parade bands concert of the Republican Guard, daily life of the Empire …). Discover below all of the city’s heritage that offer a diverse panorama and participates in the definition of Rueil-Malmaison city as a reference and an attractive place for history buffs.